This is a crochet fundamentals workshop to open up the world of crochet and amigurumi to you! This workshop is for total beginners who have never crochet before. 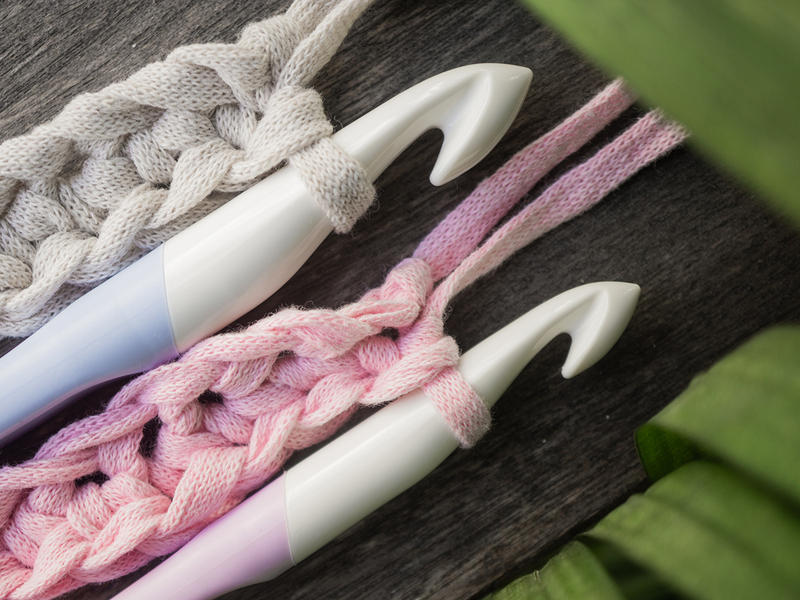 You will have a general idea of yarns and crochet hooks, and experiencing how crochet is like before committing into a serious relationship with amigurumi and other crochet derivatives. Left-handers are welcomed. Students will walk away with basic crochet knowledge and a crochet bracelet. All materials and tools will be provided for use in the studio unless otherwise stated. 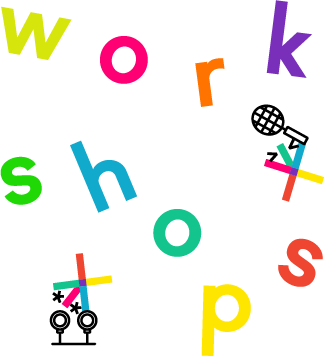 After completing this workshop, you may opt to sign up for our Level 1 Workshops. Classes start on time. Please arrive 5 min before. 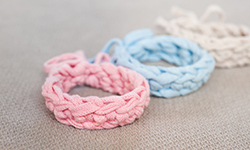 Do chains and single crochet to form a simple bracelet. *Your are allowed to bring home your handmade crochet bracelet for all materials and tools used during the workshop.